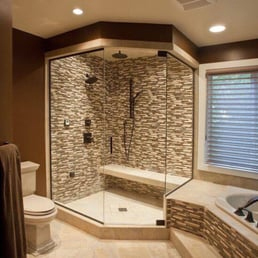 We specialize in shower enclosures, mirrors and window glass installations. We are a full-service residential and commercial glass contractor serving the DC metro area. Let us take care of your home and business glass repair, replacement or installation needs. We pride ourselves on providing fast, reliable, knowledgeable and friendly service.